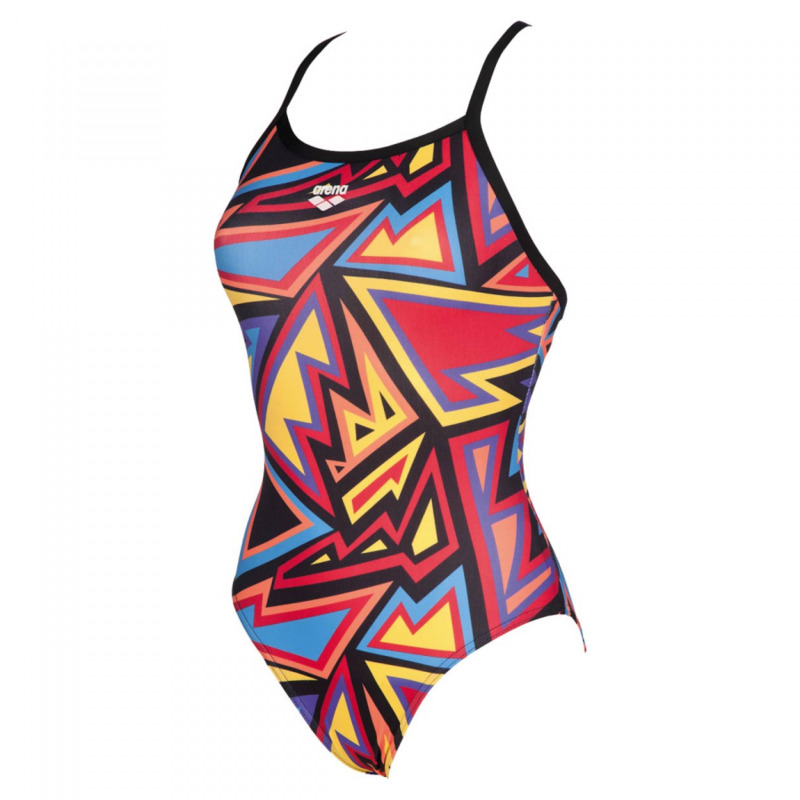 The Tulum ladies swimming costume takes its inspiration from the vibrant graffiti art you see in and around our urban landscapes. The flashes of colour create a striking design which is flattering for all body shapes. 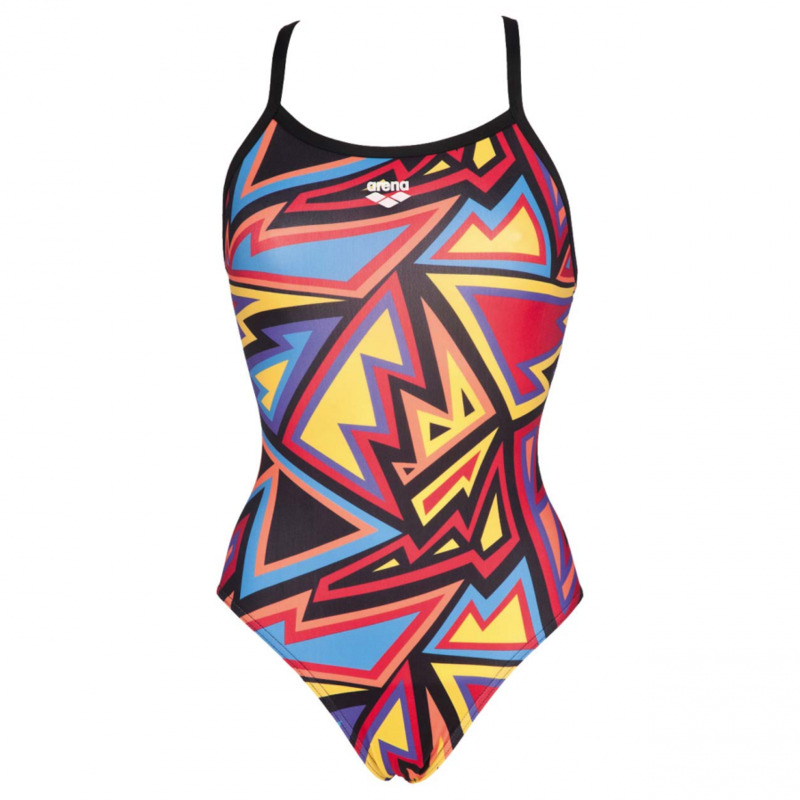 The black adjustable straps add to this feminine back style and allow an even more comfortable fit to be achieved. 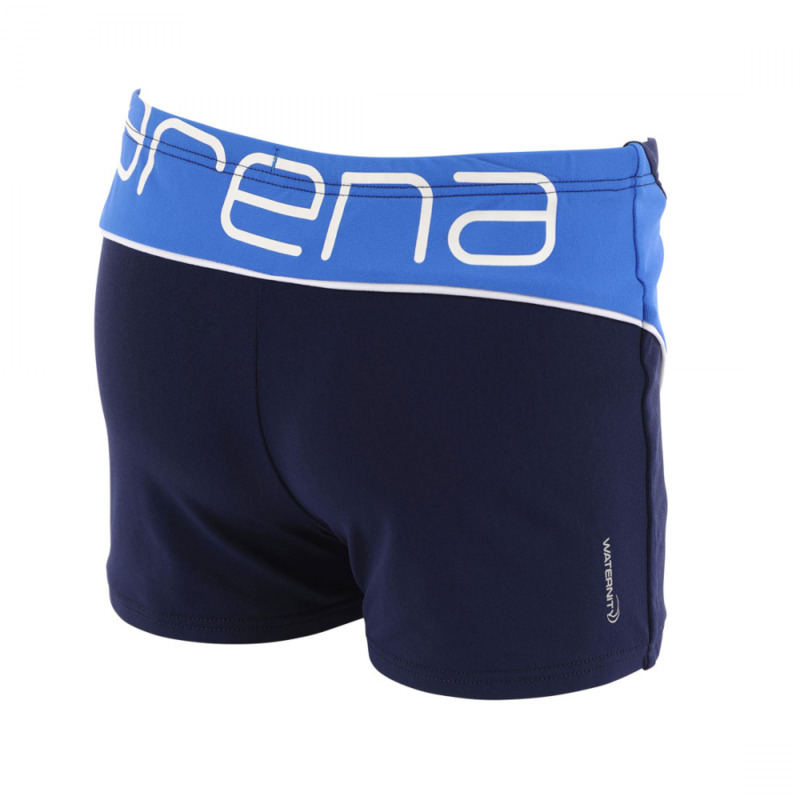 The suit is manufactured using Arena’s Max Life material which has been created for durability. 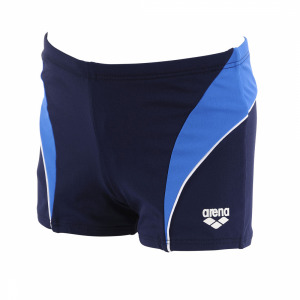 It provides long-lasting comfort and performance and the chlorine resistance and UV protection create a suit you can use time after time and will look like new. 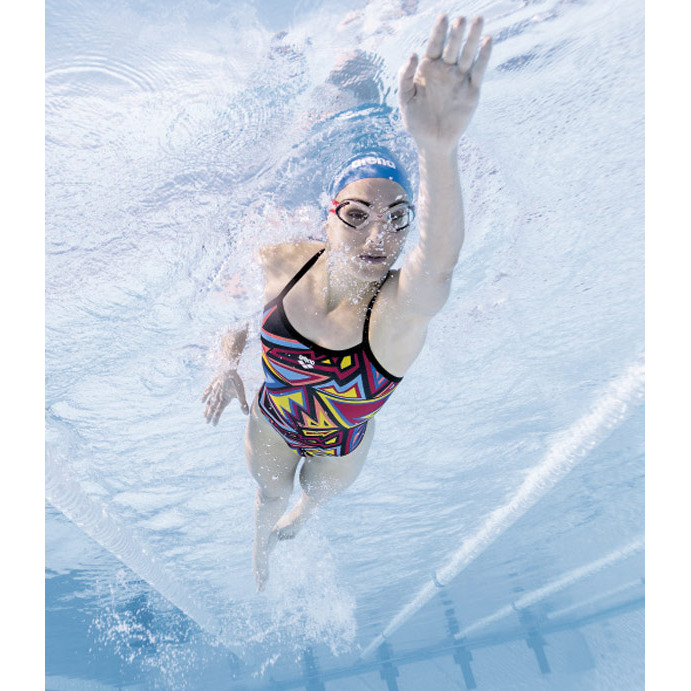 The material is smooth to the touch, moulds to the body and is super comfortable be it for regular training sessions or around the pool all day on holiday.